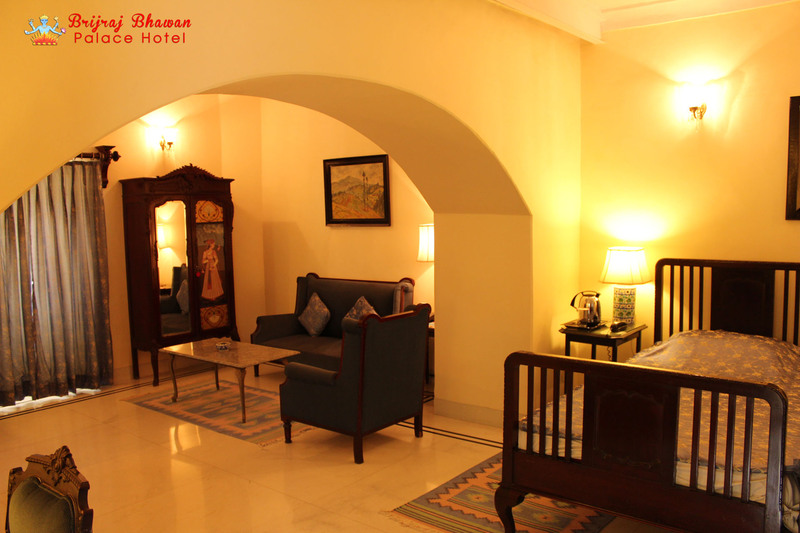 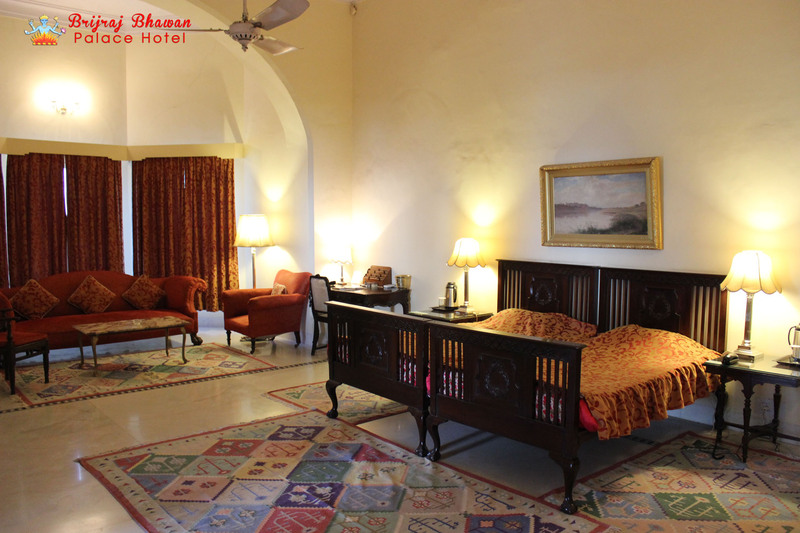 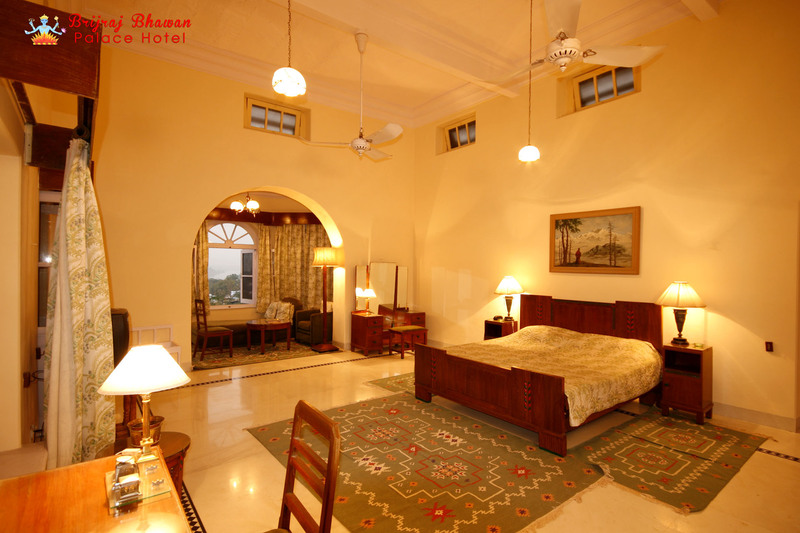 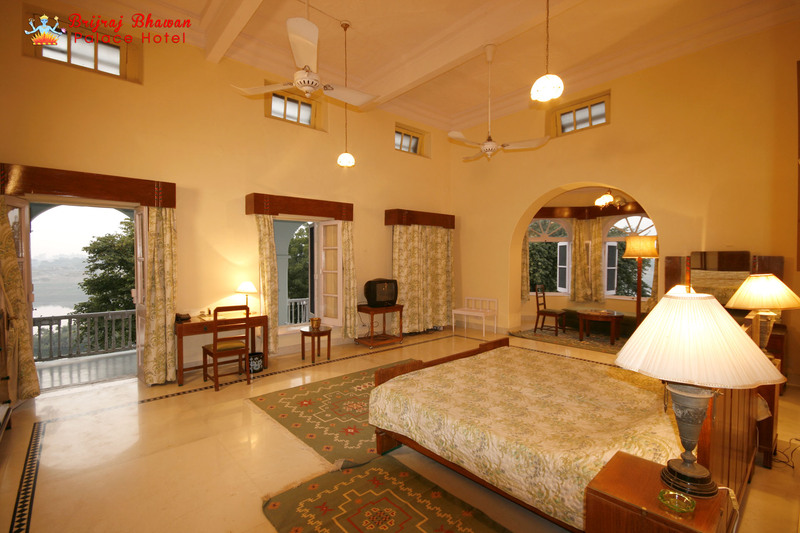 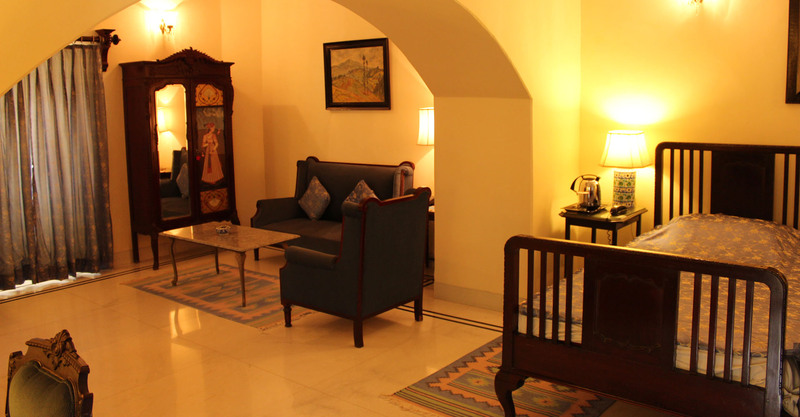 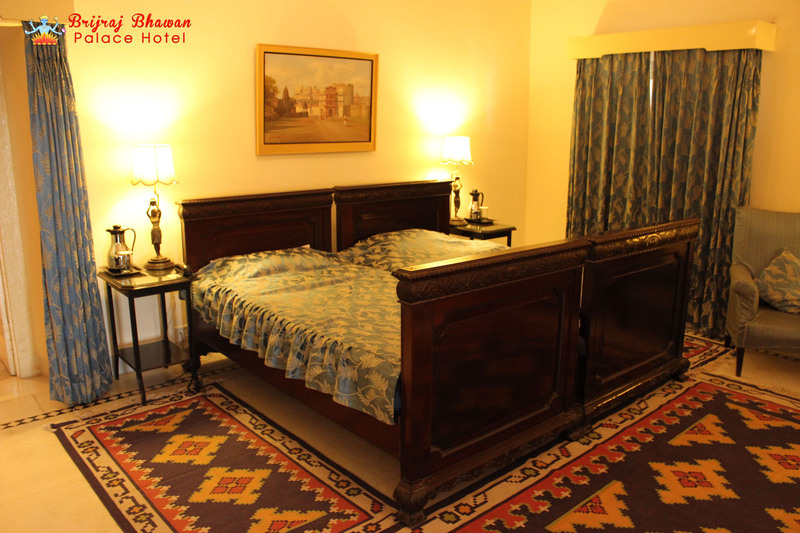 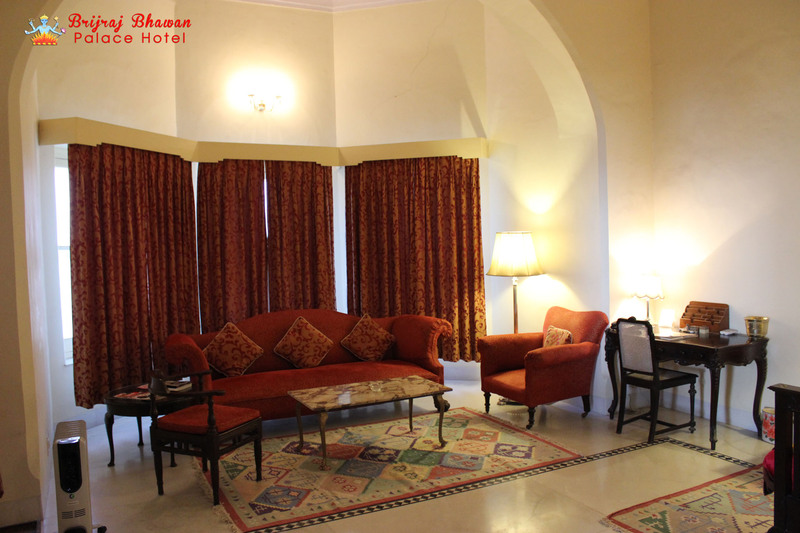 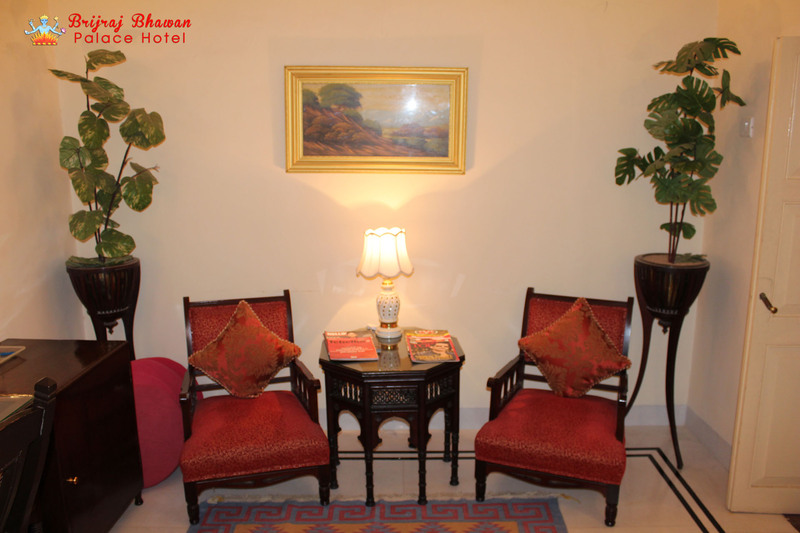 Most of the spacious bedrooms provide a breathtaking view over the river Chambal. 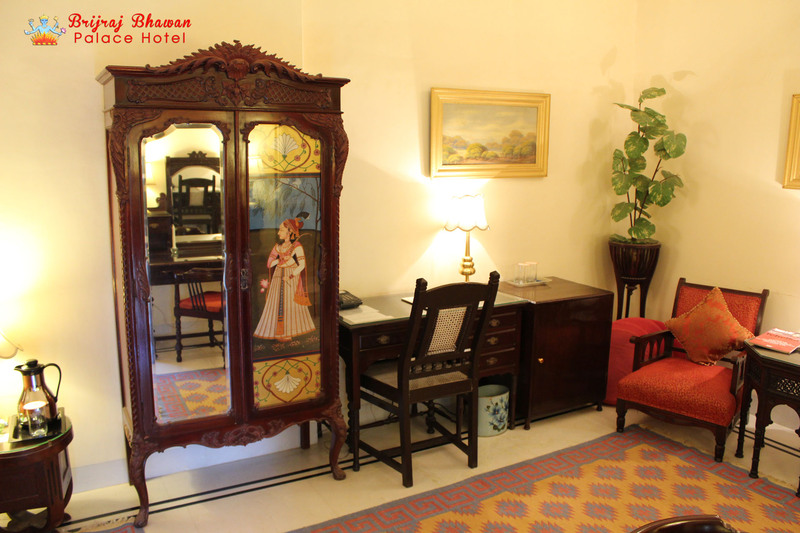 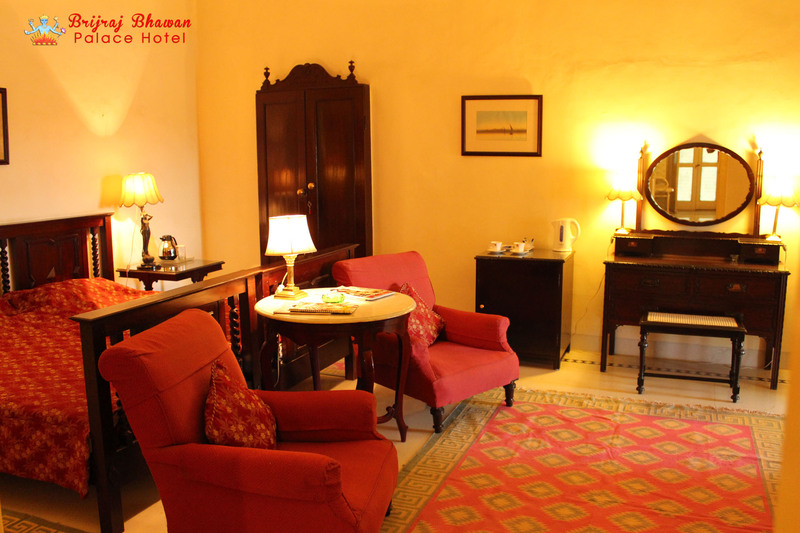 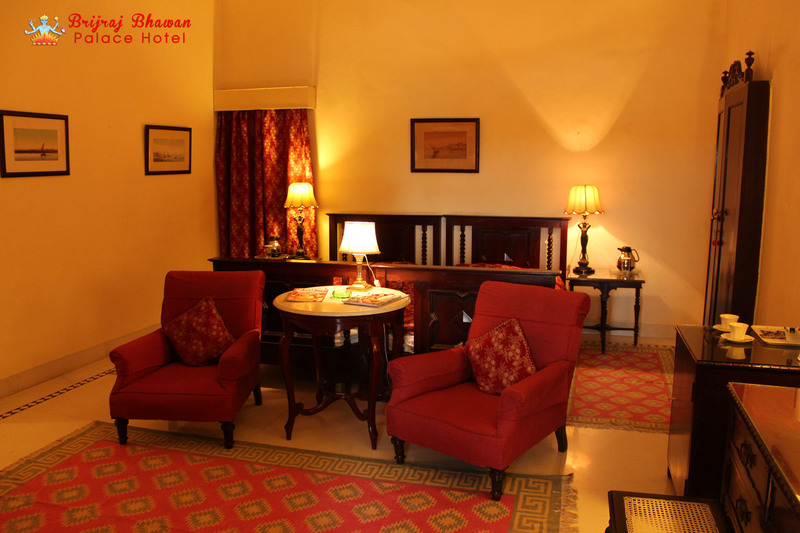 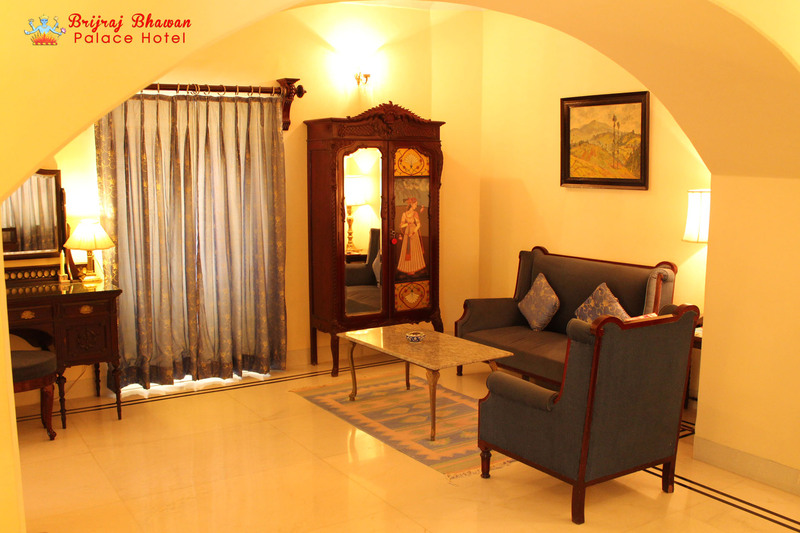 The rooms combine the grace of yesteryear with modern comforts. 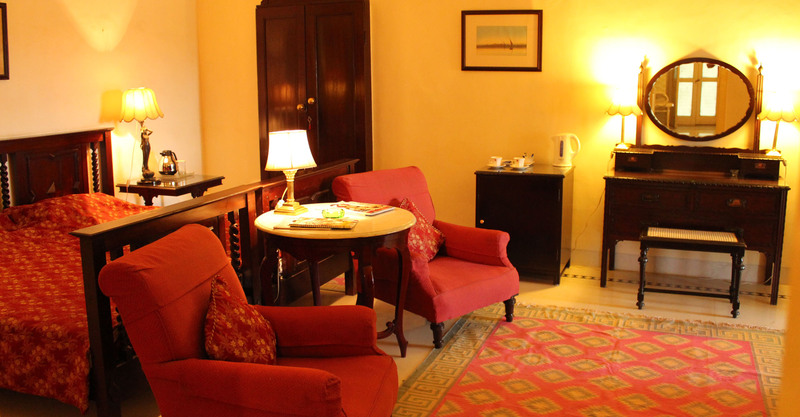 There are 2 suites, 4 double bedrooms and a single bedroom. 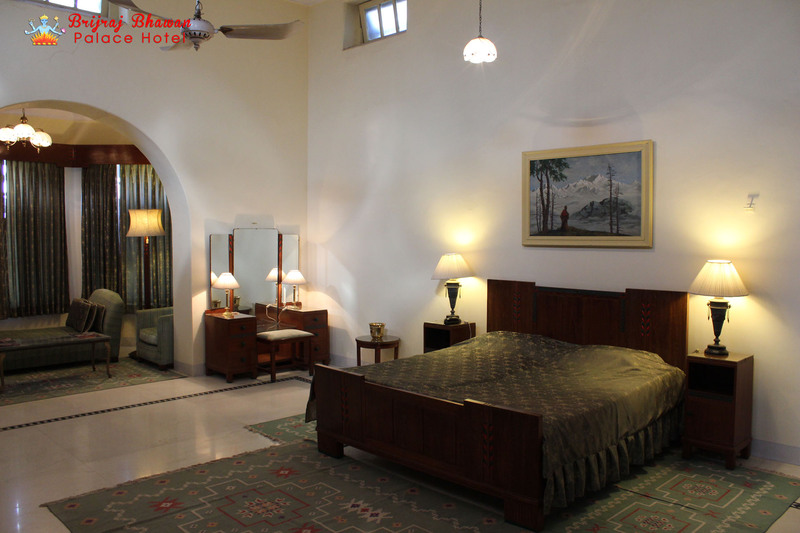 It is interesting to note that what was originally the billiards room of the Agency Bungalow – situated away from the main building - is now where the suites are located today. 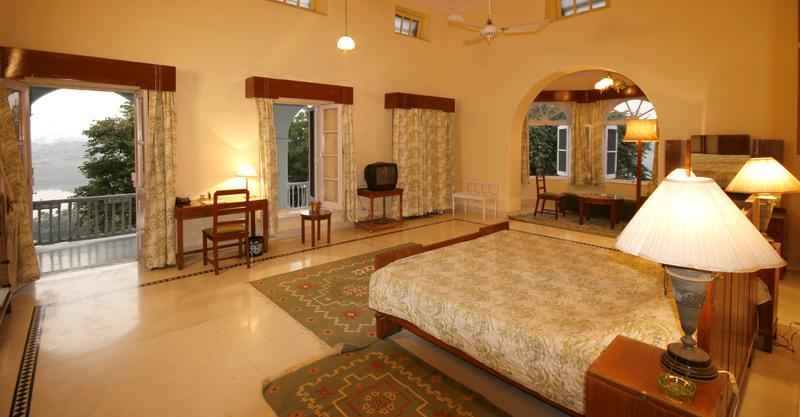 A new wing connecting the billiards rooms to the main building was built in 1909.